My older children have likewise expressed gratitude for all the music I taught them of academic nature: songs about multiplication tables, prime numbers, Spanish, presidents of the United States, branches of the government, countries in the world, continents, parts of the body, the solar system, states and capitals, etc. One of my daughters told me that as she was taking the SAT test there were times when the questions would prompt lyrics of a song and assist her in doing so well. Music has the power to change us… deeply. Bonding members in a group together as they cooperatively participate in rhythm and song, our interest in and respect for others is changed. Music goes into long-term memory and can be brought forth long after facts, faces, and everything else fades away. By implanting music of a high-vibration, our lives are changed for good… for ever. By enjoying empowering music with others, our ability to connect and enjoy relationships is enhanced. But, most of all, we gain a greater awareness of and respect for our self, as our confidence soars. 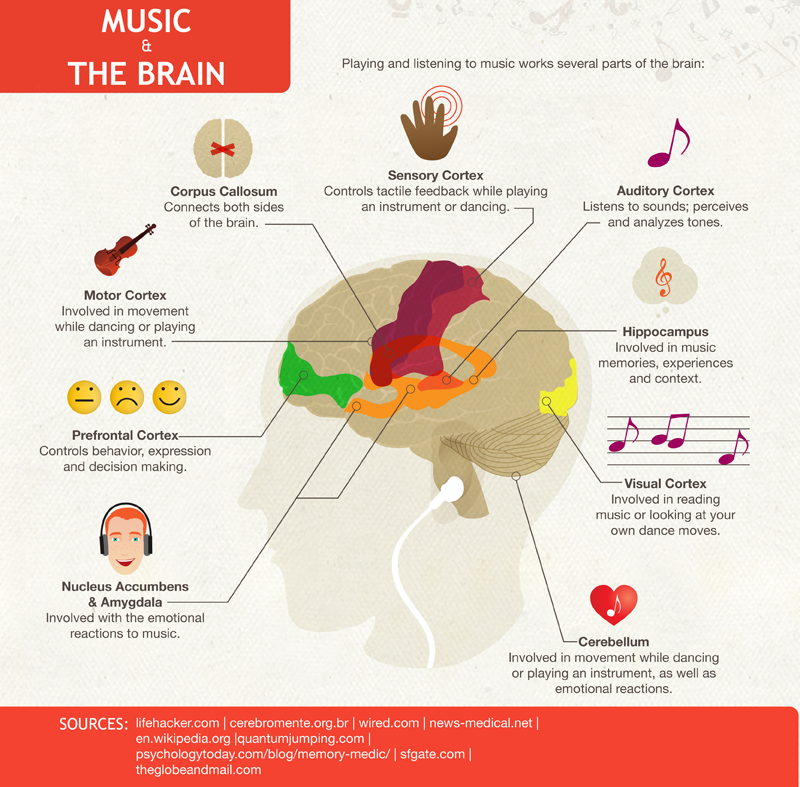 Yes, learning an instrument and engaging in music can increase our natural “Intelligence Quotient.” That has been studied and proven extensively. But, it’s the ability that music has to change us from the inside out and affect the quality of our emotional lives that, to me, is particularly significant. Though many can “push a button” and participate in listening to music, it’s the ability to bring forth music from deep within one’s self… especially music that has not yet been heard except as it comes through one’s own creative mind… that can change one’s life in dramatic and profound ways. Just today, a new 62 year old piano student thrilled with the realization that she was learning a new language and bringing forth a previously unconsidered joy. When I informed her that she could sometime soon begin to even compose her own original songs, her wonder and enthusiasm lit up the room. Self-discovery through music… joy through music… relaxation through music… connection through music…. What a gift good, quality music can be in our lives! If you’ve been wondering what is lacking in your life. Perhaps it’s actively engaging in high-quality music; truly engaging, not just listening to others perform. There is a creator within each one of us, and music is a powerful way to bring “Her” forth. Q: How Can I Deal with Those Who Test and Challenge Me?